On Thursday night, CNN host Chris Cuomo interviewed Donald Trump surrogate and pathological liar Kellyanne Conway. He did the best he could to hold her feet to the fire, and we think he got the best of her, as she seemed befuddled by the end of it. But the whole thing was pointless and painful to watch. At the end of Cuomo’s show, one of his CNN colleagues lectured him on-air about having Conway on the show. During the handoff at the top of the hour, Don Lemon spent a good five minutes trying to convince Chris Cuomo to stop giving Kellyanne Conway airtime so she can keep spreading her lies while not answering a single question. This isn’t the first time Lemon has told Cuomo to stop having Conway as a guest. But the sheer length of the back-and-forth, and the frustration on both sides, was unprecedented. Cuomo and Lemon both handled the debate respectfully. 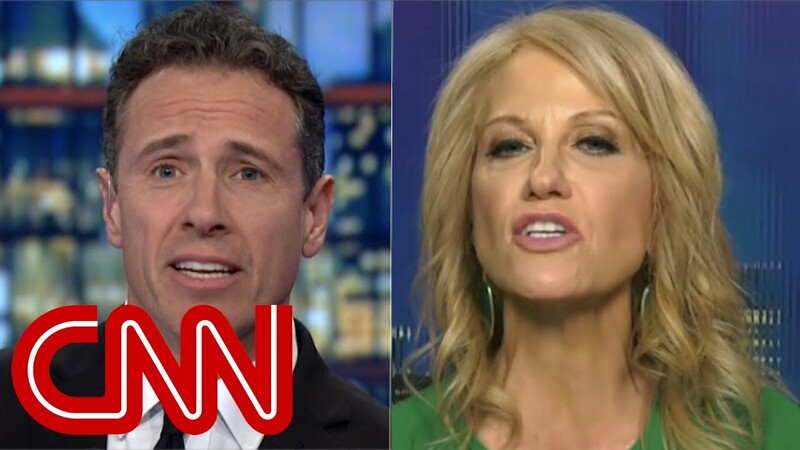 While they never did see eye to eye on the Kellyanne Conway question, they were both clearly the most frustrated by the fact that the so-called President of the United States is a pathological liar who keeps sending another pathological liar to do his on-air bidding. When CNN’s Brian Stelter posted a video of the lengthy Lemon-Cuomo exchange on Twitter without taking a side, roughly 95% of the commenters agreed with Lemon that Kellyanne should never be on CNN again. The real solution here of course is for a psychologically deranged lying lunatic like Donald Trump not to be the President of the United States to begin with, so that news networks aren’t stuck dealing with a psychologically deranged lying lunatic like Kellyanne Conway as his spokesperson. Until Trump is ousted and America returns to being a democracy, there is no right answer. But we hope Cuomo, who’s a straight shooter, decides that Don Lemon is right. The post Kellyanne Conway’s latest deranged TV appearance drives two CNN hosts to an on-air breaking point appeared first on Palmer Report. A Russian computer expert accused of meddling in the US 2016 presidential election says he simply did ordinary IT work, not political trolling. 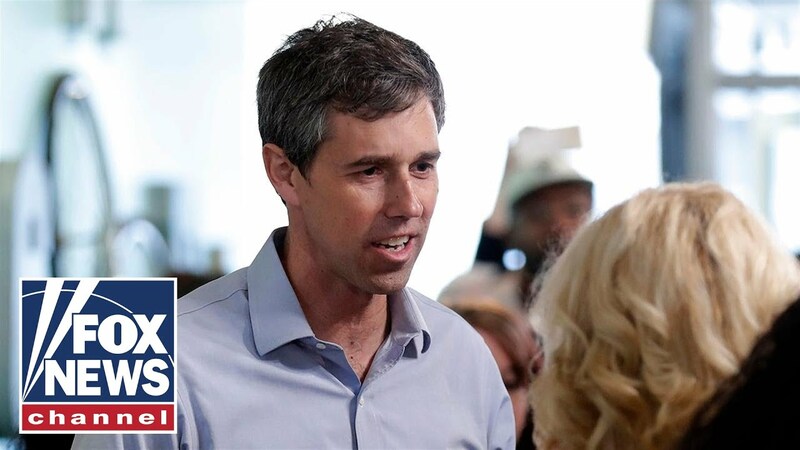 Trump News TV from Michael_Novakhov (11 sites): FoxNewsChannel’s YouTube Videos: Does Beto O’Rourke have a shot at being a big contender in 2020? Last month, the media tripped over itself to report that Special Counsel Robert Mueller was going to submit his final report within a week, and that this meant he was “winding down” his investigation. Palmer Report pointed out that even if the report was true, nothing was “winding down” at all, and the submission of the report would mean that Mueller was about to crank his amps up to eleven. Of course the whole thing turned out to have been some kind of phony story planted by Team Trump, in the hope of putting pressure on Mueller. It didn’t work. Now suddenly the story is that Robert Mueller’s right hand man Andrew Weissmann is about to leave Team Mueller in favor of a job in the education field. It sounds like the kind of story that Team Trump would plant, in order to get the media to once again start chirping that Mueller is “winding down,” as if his investigation were a late night party where most people had already gone home because nothing else was going to happen. But Mueller’s spokesman has confirmed that it’s true. As it turns out, this is a big deal – just not in the way that most of the media is spinning it. Andrew Weissmann led the way in putting Paul Manafort behind bars. 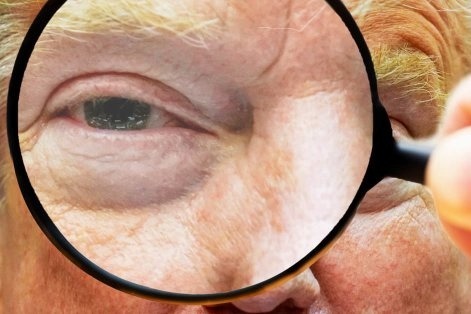 Outside observers were all expecting him to do the same with the Roger Stone trial. That’s not set to take place for another half a year, but there will be frequent court hearings leading up to it, and Weissmann isn’t sticking around for it. It’s difficult to imagine Weissman putting all this work into building a case against Stone, only to not stick around and ensure he’s finished off – unless Mueller does indeed plan to call it a day fairly soon, in which case the Stone case would be handed off to the U.S. Attorney’s Office for Washington DC anyway. Robert Mueller has an all star team, and there highly competent prosecutors on board beyond Weissmann. But to see him walk away now? It tells us that Mueller really is gearing up to issue his report soon. And as we’ve explained all along, Mueller isn’t simply going to turn in a report and then go fishing. 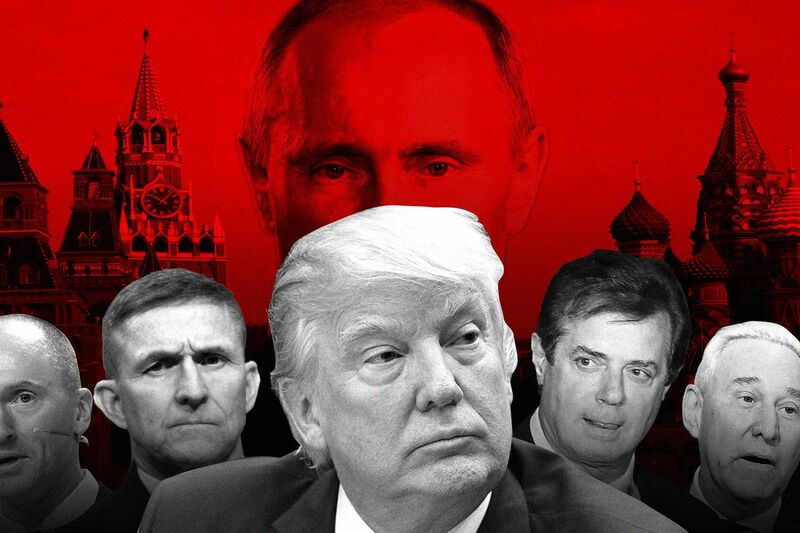 The really big fireworks, whether they be the arrest of Trump’s kids, or the indictment of Trump, or all of the above, will coincide with his report. The post The real reason Andrew Weissmann is leaving Robert Mueller’s team appeared first on Palmer Report. CNN’s Chris Cuomo and White House counselor Kellyanne Conway debate President Trump’s comment to Breitbart News that he has the support of “tough people” — military, police and bikers — who, Trump appeared to insinuate, could turn to violence against his political opponents. Witness describes hearing shots for six minutes; Kristin Fisher has the latest details. “I have the support of the police, the support of the military, the support of Bikers for Trump,” the president warns. 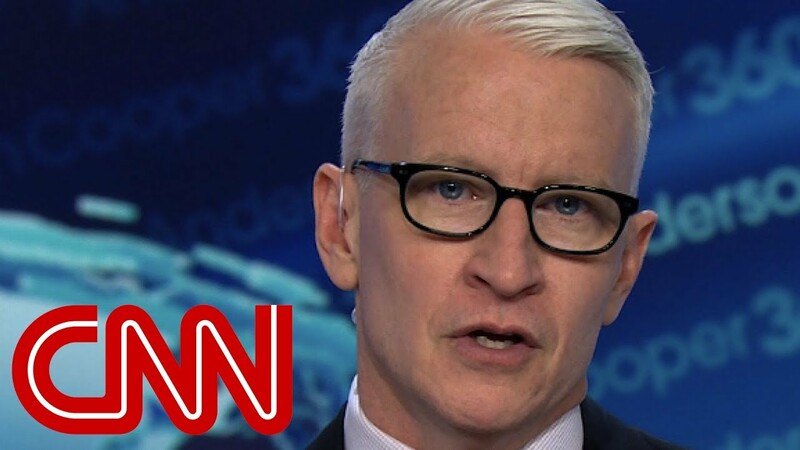 CNN’s Anderson Cooper calls out President Donald Trump’s false claims about the southern border following a Senate vote to block Trump’s national emergency declaration. 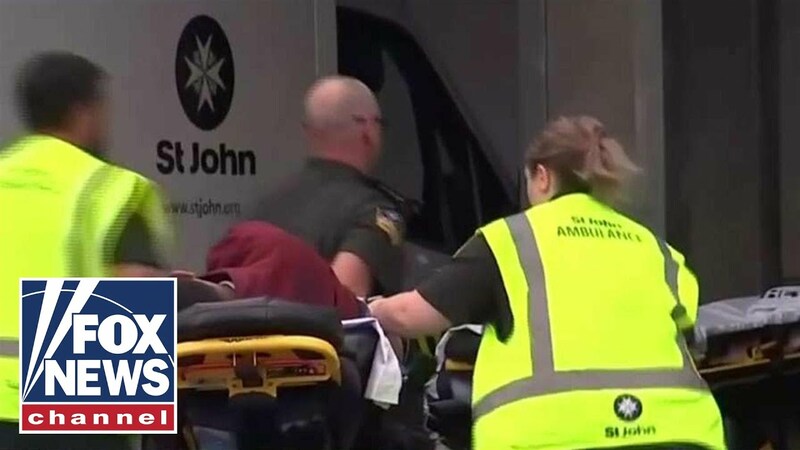 WELLINGTON, New Zealand (AP) — Many people were killed in a mass shooting at a mosque in the New Zealand city of Christchurch on Friday, a witness said. Get more of Farron Cousins and Ring of Fire Radio! A comprehensive look at the DuPage County girls soccer season. It’s the tape that everyone wants to see surface, but no one wants to actually watch. It’s the “Pee Pee Tape” involving Donald Trump, Russian prostitutes, and acts not even worth spelling out. According to the much debated Christopher Steele Trump-Russia dossier, it exists, and Vladimir Putin is using it to blackmail Trump. But is this a real thing? We’re suddenly much closer to getting there. Awhile back, one of the people named in the dossier decided to sue BuzzFeed, who originally published the dossier. 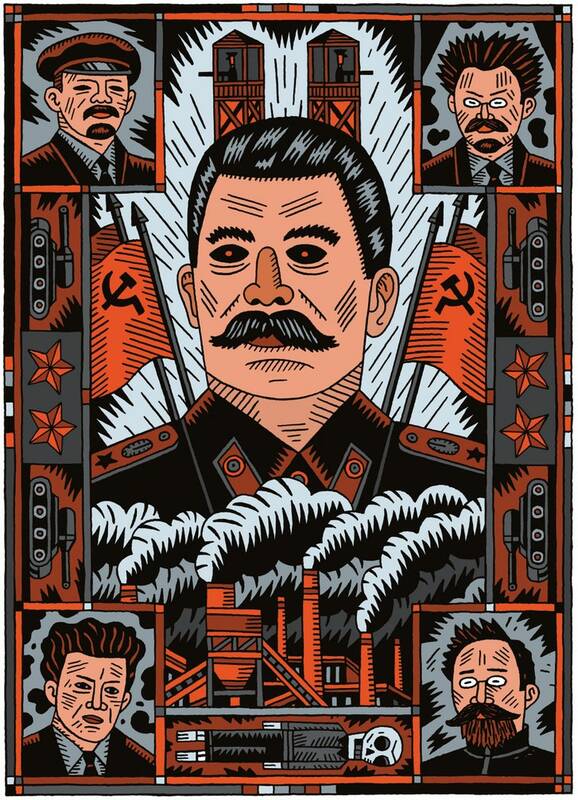 The dossier accused this guy of conspiring with Russian hackers to alter the outcome of the election. Not only did BuzzFeed prevail in that suit, the evidence in the suit has just been released publicly tonight. It confirms that the allegations in the dossier about Russian hackers are indeed legitimate. This is, by far, the biggest concrete step yet when it comes to proving that the Trump-Russia dossier is indeed a work of fact and not a work of fiction. Considering how much of the dossier has now been proven, it means the Pee Pee Tape is also very probably real. That puts us a lot closer to seeing it come to light. After all, once the public gets confirmation of what material a blackmailer is holding over an asset’s head, that material starts to become useless. At that point, the blackmailer will sometimes simply release the material publicly, under the calculation that it’s better to finish off the now useless asset. Stay tuned. The post Here comes Donald Trump’s Pee Pee Tape appeared first on Palmer Report. 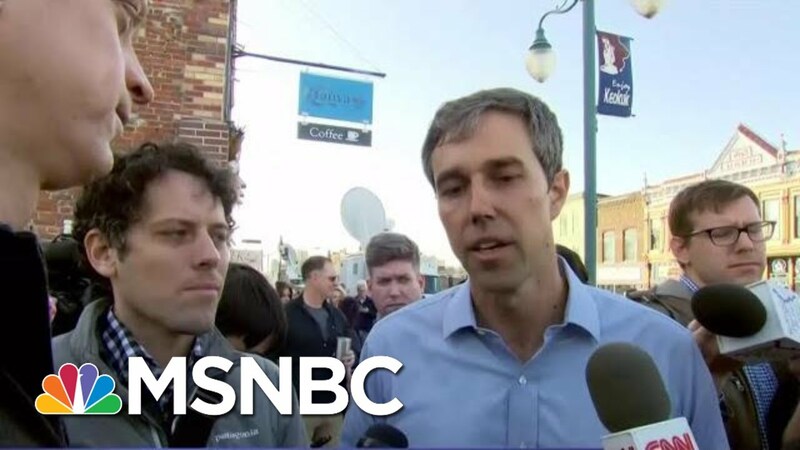 Beto O’Rourke ended months of speculation, officially launching his presidential bid in a campaign video. He’s centering his presidential campaign around a message of unity.